Nowadays, entrepreneurs and startups have started focusing their recruitment to a more global scale. The recruitment of virtual teams in the corporate sector has risen in large levels due to the level of quality and efficiency they provide. 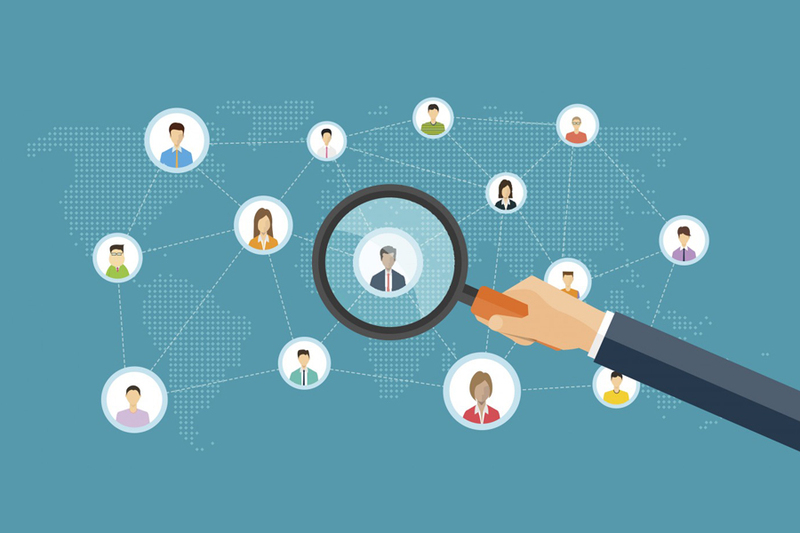 Virtual teams are employees hired not keeping their geographical locations in mind. These workers can be from anywhere in the world as long as they have a strong internet connection and skills to do the job perfectly. There are many advantages to hiring virtual teams, especially for startups or small scale businesses. Entrepreneurs also prefer to have a virtual team to work with as it means they can work at any time and always be on the go. Virtual teams pose many benefits when it comes to organizations but, as with anything in life, it also has its drawbacks. One of the biggest points you should remember is that they could turn out to be chaotic if not managed well and properly. A virtual team, no matter what kind or size, requires strong management in order to work proficiently and prove beneficial to any company. Here are a few big mistakes you should avoid making with your virtual teams. Working virtually may sound like the easiest job in the world but it is actually a lot tougher than it appears. Virtual team members need to have strong communication, sense of community and be self-sufficient enough to not need constant guidance or support. It goes without saying that virtual team workers communicate solely through digital means. That means there could be misunderstandings amongst the team since they cannot understand any non-verbal cues. This is why your team should have a solid communication system to be able to interact and talk about the projects easily. The people you hire should also know how to work without needing your constant guidance. Some people are not equipped to work virtually. You need to filter out the people who can work from anywhere in the world, at any given time, on any project efficiently and easily. When it comes to virtual teams, it is expected for them to have conflicts now and then. Since communication is stilted through digital means, it is perfectly understandable for virtual teams to have misunderstandings occur often among themselves. As a leader of your organization and a figure of authority, your responsibility is to make sure that your team runs smoothly in order to prevent any bad instances from affecting the quality of their work. Whenever a conflict occurs among your team, do not sit back and expect it to go away on its own. Get involved and resolve it so your team can work together seamlessly. It may seem easier or more convenient to just type out an email and send it to them but that is not the right way to deal with problems. You should make a call to the employees involved and have a chat with them. Even a video chat would do well since you will be able to see each other’s faces and examine the body languages. Since virtual teams are comprised of individuals from different parts of the world, there can be a big difference in time zones. That means that while one part of your team is up and working, the other is fast asleep. You would think that with such difference in time zones your team could suffer from miscommunication and time delays when working on a project. However, if you play things right then you can use the time zone differences to your favor. You can hire workers from similar time zones to work on the same project. They could exchange feedback and communicate easily without having to wait for the other to wake up and start working. Putting the members of similar time zones together on the same task will increase their efficiency and produce greater results. Similarly, you could place the customer support teams in different time zones so that you can provide 24/7 services to your clients while nobody has to work past their work hours. When building a virtual team, one of the most important factors that should be kept in mind is that your team would entail people from different backgrounds and ethnicity since it would be spread around the globe. Before even assembling your virtual team, make sure you are prepared to be inclusive and respectful of such diversity. Your team members could belong to completely opposite cultures from each other, which is why you should create a safe and comfortable environment for them all. Being inclusive and respectful should be built into your team’s ethical code. An organization that does not provide their employees with a comfortable environment to be themselves is not one that would work well. Make sure your employees all respect each other and understand the cultural differences. As the leader of the team, it is your job to make sure that your team members work in a secure and pleasant environment rather than one which is stifling or uncomfortable. Even if your team communicates and works perfectly like a well-oiled machine, it is still essential for your team members to interact face-to-face once in a while. It is important for any team to get to know each other well in order to work together without any problems. Plan and organize events to create a bonding experience for your team. You can plan simple video chat sessions to discuss projects or just get to know each other every week or month. Or you could plan a company trip or event that gathers all your team members together in one place to do some fun activities. Arranging such events once a year can improve your team’s performance a lot. Getting to know each other better will help them work on projects together better as they would be able to communicate and give feedback without any issues.